The design is covered in beautiful flowers using shades of the natural habitat of the honeysuckle with a frilled edge. Miniature print used for the reverse of the duvet and the valance. 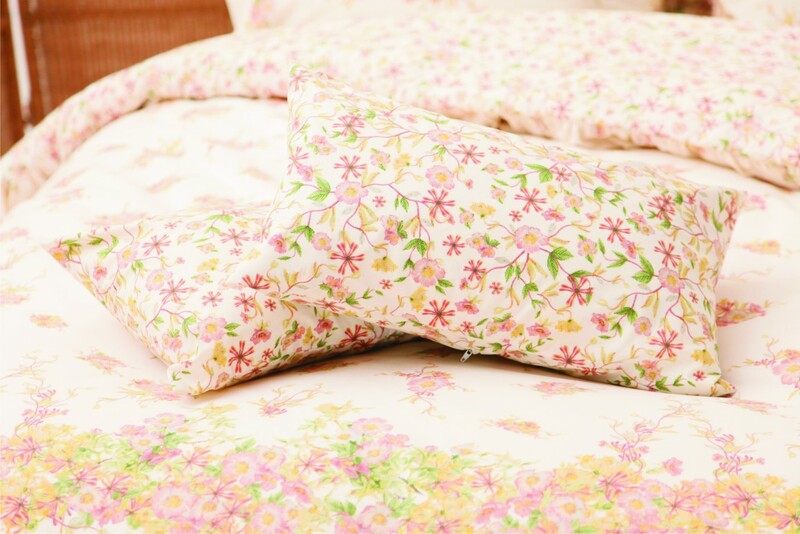 Click the button below to add the Honeysuckle Bedding Set By Belledorm to your wish list.